The next Great Bridal Expo in Anaheim will be on November 23, 2014. Secure your place today, and be sure to book a room at the Anaheim Express Inn Maingate. 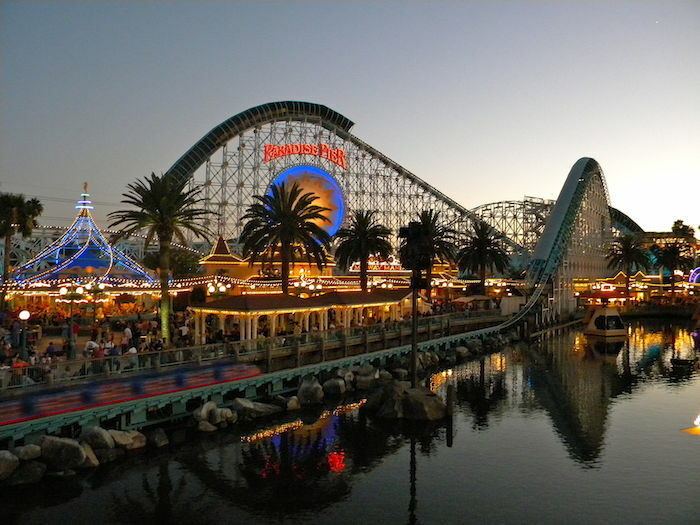 August 14, 2014 in Activities, Anaheim Convention Center, Events 2014, Things to do. August 11, 2014 in Anaheim Convention Center, Things to do. April 28, 2014 in Anaheim Convention Center, Things to do.